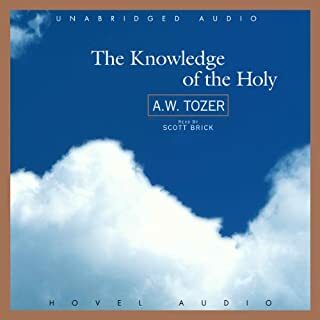 A. W. Tozer was a man of remarkable knowledge, an avid reader of Christians and philosophers from throughout the ages. But he meditated on the Bible, making him - like John Wesley - "a man of one Book and a student of many". 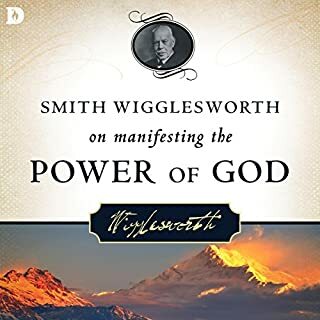 Combine this knowledge with his acclaimed writing style and you have works like this one, high thoughts of God brought low - yet no less moving - for the common listener. When you set out to study Christ, you want to behold his splendor the best you can. 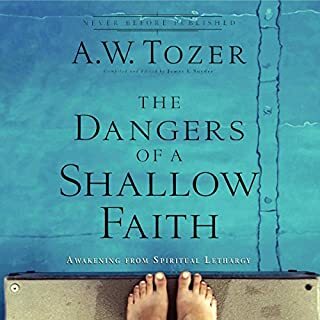 That's why writers like A. W. Tozer are excellent guides. 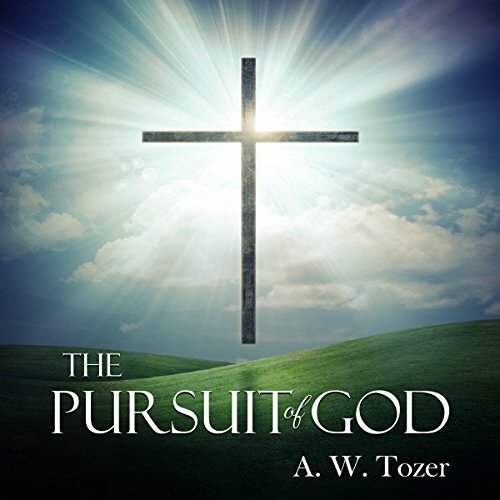 In The Pursuit of God, Tozer writes about why people pursue a relationship with God and how one can best go about doing so. 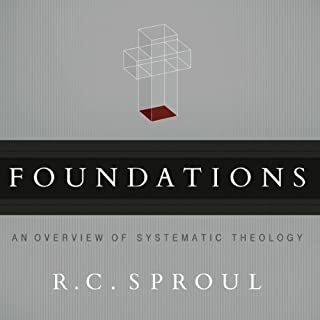 Much of Tozer's doctrine can be found in this book. 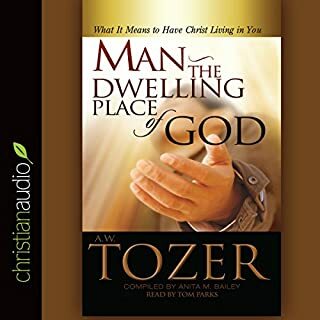 Tozer writes, “We need never shout across the spaces to an absent God. 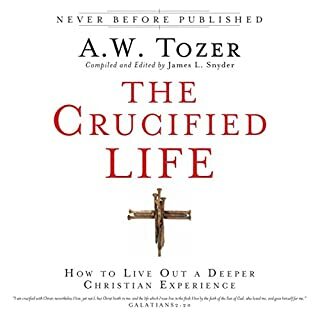 He is nearer than our own soul, closer than our most secret thoughts.” In chapter 1, Tozer explains that the reason one desires to pursue God is because God gave one that desire. God gives one the impulse, but one must “follow hard after him”. 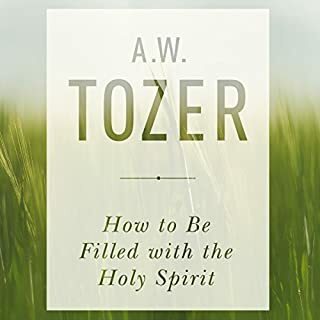 Tozer implores readers to strip to the “bare essentials” and present themselves before God without any efforts to impress him. 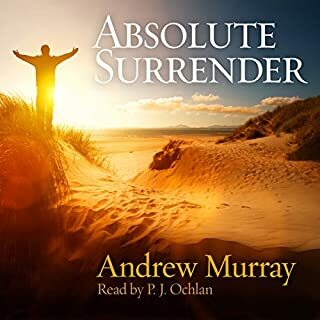 This review copy audiobook was provided by the narrator free of charge via Audiobook Boom. 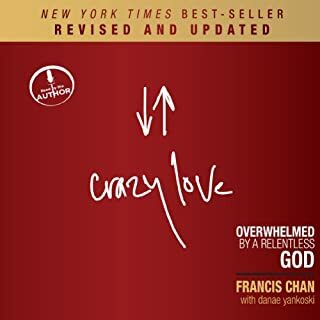 The book is good and definetly helps one want to pursue a more meaningful relationship with God and to truly know Him. 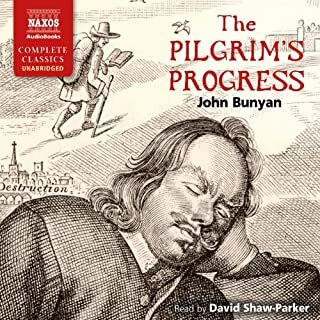 However, the author gets hung up on predestination a bit trhough the book. For those who don't agree with this notion, and I'm one of them, it throws one out of the narrative flow of the book. Otherwise a fairly good book. 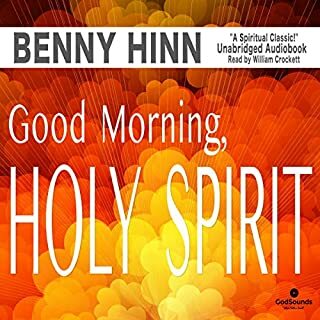 Are you hungry for more of God? Do you long for a deeper and more intimate relationship with your Savior? 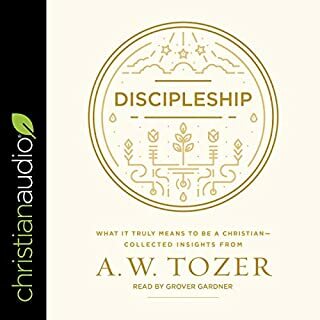 Then you will find a sympathetic and helpful friend in the writing of Tozer. 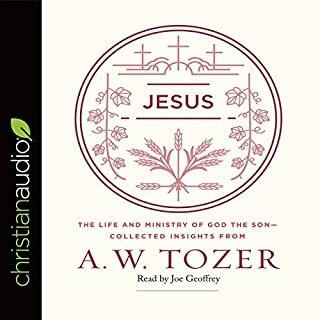 Tozer teaches us, reminds us, wins and woos us to a soul-satisfying, deeply respectful friendship with God Himself all of which is brought to life with the excellent narration of Jimmy Kieffer. 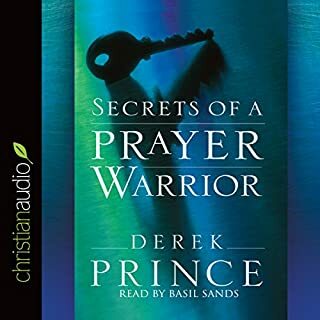 I would highly recommend this book to all Christians as it will deepen ones relationship with God. 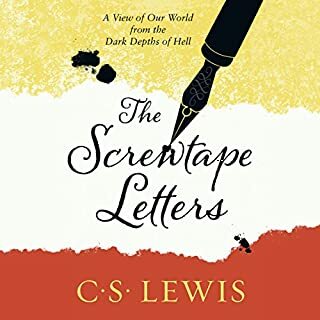 In fact, I would recommend the book for ALL people to listen to as, Lord knows, our world could benefit from itsteachings. 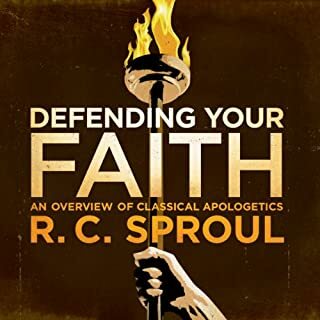 Having read a lot of old christian classics I was really looking forward to this one. It turned out it was not my favorite. The writing style did not kindle my fire for God. It has a lot of good reviews, so honestly do give it a try. 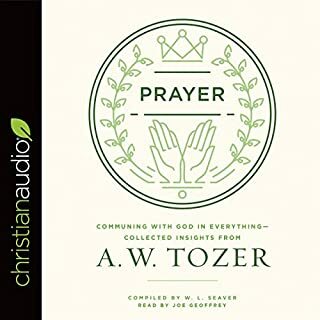 By far the audiobook 'Communing with God in Everything - Collected Insights from A. W. Tozer' tops this one and stirs a longing for God. 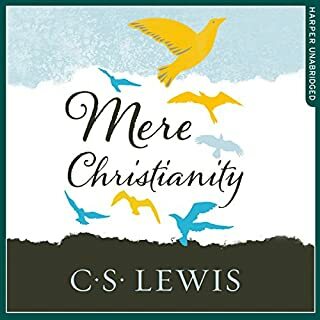 The narrator was great, I loved he didn't have this honey-coated voice some christian audiobooks are known for.